I get a lot of my inspiration from mythology and the paranormal. I live for both! Sometimes I get concepts from a location, dream, song or a quote. I love it when an idea surprises me. 2. 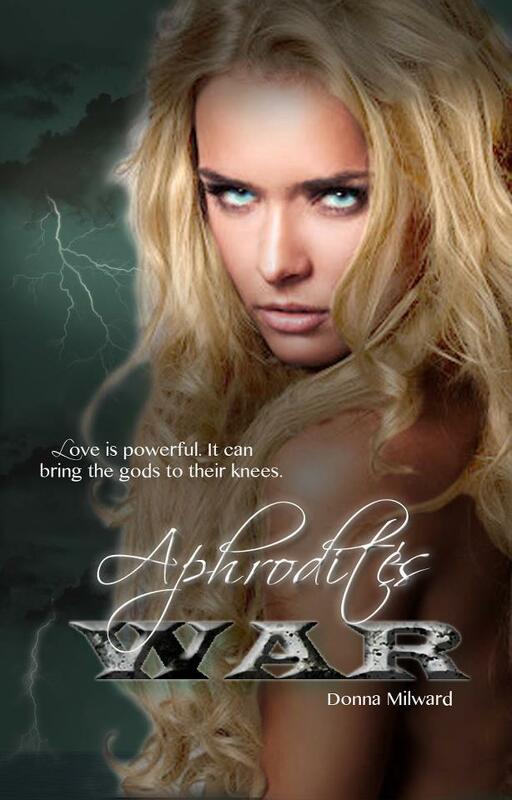 You have a new book coming out in June, Aphrodite's War, what can you tell us about it? It evolved from two ideas, First that the love affair between the Greek gods Aphrodite and Ares must get a little old after a few hundred years...and that all is fair in love and war, to quote a cliché. It became a battle for supremacy. Second—that two completely different people could ‘practice’ date without getting emotionally involved. Yeah, right. I mixed the two concepts and went from there. 3. You are a published author under Staccato Publishing, how is that working out for you? 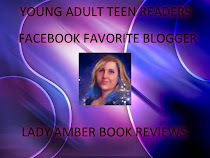 I LOVE Staccato, Heather Savage and my fellow authors under that label, as well as the staff there. It’s all I could have asked for. We are family, and I feel like I can say anything and write exactly the way I want to, without fear of being censored. I can be myself and that is ferociously important to me. 4. What advice would you give to someone is wanting to become an author? Keep learning and keep trying. You can only grow. I’d recommend a critique partner or group—people you trust to give you honest encouragement and advice. I had a critique group for Thoeba. It didn’t last, but without their nurturing and blunt honesty I might not be published today. I learned so much. 5. If you weren't writing what would you be doing? I might still be working in the meat industry as a meat cutter. I still love the work itself, but I don’t miss the cold or the politics. Mind you, now that I have cats, I feel a little differently about my relationship with animals. Maybe I’d be a landscaper instead. 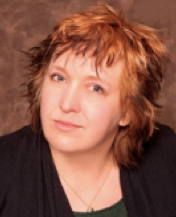 6. Who is Donna Milward? Donna Milward is an odd duck, and proud of it. She is a headbanger who still listens to Iron Maiden, Sepultura and Megadeth. She has always dressed exactly how she chooses, and refuses to conform to social norms. She was the original ‘goth’. A years went by, she stopped being so angry when she realized she had love to give. She’s now married with three adorable cats who fill her life with astonishing beauty and acceptance. The beloved troll is pretty awesome too. 7. Who is your favorite author and why? Ray Bradbury. I read Fahrenheit 451 in grade twelve and it changed my life. 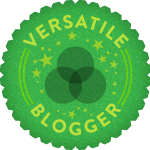 I hadn’t become an authentic writer yet, but I think I did because of it. His brilliance and precognition spoke to me. I remember seeing a series based on his stories where the intro included the room he writes in packed with eclectic ornamentation....toys, skulls, sundials, antiques... He said, “I’ll never starve here.” He taught me to look around and find inspiration in my surroundings. 8. Do you have any book boyfriends? Do comic books count? 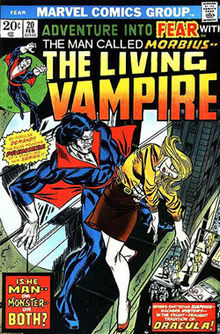 From the moment I saw ‘Morbius, The Living Vampire’ seething back at me from the cover of issue #2 on the magazine stand I was hooked on his red eyes and silky black hair. The fangs, the leather, the TORTURED soul...Sigh. He was a brilliant doctor trying to treat himself for a rare blood disease and it turned him into a vampire, more or less. In his own comic, he swore off innocent blood and only fed off pimps, drug dealers and super-villains. 9. If you could be any of your characters, who would you be and why? Tough one! I guess I’d have to say Thoeba herself. She’s beautiful and powerful. She’s lived for millennia yet everything is so new to her. Plus I like how she turned out. 10. Are you working on anything you can tell us about? My third novel is called ‘Chasing Monsters’. The title is based on a Nietzche quote: “He who fights with monsters might take care lest he thereby become a monster.” It involves a paranormal investigator, a serial killer, and a demon with a soul. Thanks Bunches Donna for allowing me to interview you!! Thanks for having me, Lady Amber! I appreciate you taking the time to interview me.